Welcome to TNW Basics, a collection of tips, tricks, guides, and advice on how to easily get the most out of your gadgets, apps, and connected services. We’ve all spent countless hours on YouTube watching random videos. And admittedly, there’s some embarrassing stuff in your history you’d never want anyone to know about, or for the site to base its recommendations on for you. Don’t worry, we’ve got you covered with a way to wipe the slate clean. Go to youtube.com on your desktop browser. Head to the History section by clicking on the label in the left sidebar on the site. Select the “Watch History” option to take a look at all the videos you’ve seen while logged into your account across devices. Select “Clear All Watch History” to remove any trace of your poor taste in internet videos. Select “Search History” to manage your YouTube search queries similar to how you work with your viewing history. Alternatively, you can manage your YouTube search and watch history through the Activity Controls dashboard. Head to Google’s Activity Controls site on your desktop. Scroll down to the ‘YouTube Search History’ section. To pause search history, click on the toggle. Select the range for which you want to erase search history. 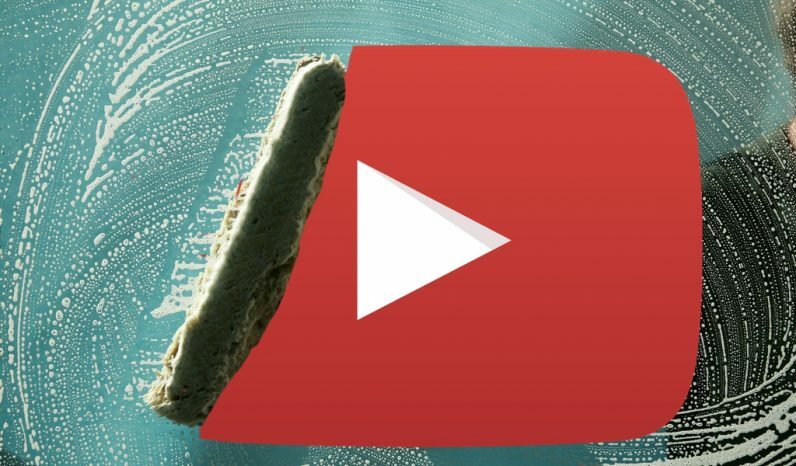 Repeat the same steps for your YouTube watch history. Want more TNW Basics? Let us know what you’d like to learn about in the comments.